A lot of you have expressed interest in the college 529 savings plan. This is the first post on the series and I will be expanding on this topic in subsequent posts. Are you a parent who wants to support your child’s college education? If yes, then consider investing in a 529 plan as early as you can. It doesn’t matter if you have a one month old baby or a 16 year old who is couple of years away from going to college. The 529 plan is the most straight forward route to save money for your child’s college education. You put in after tax money into a 529 plan. Money invested inside a 529 account grows tax free. Money can be withdrawn tax free if the money is used for qualified educational expenses. The number 529 refers to the Section 529 of the Internal Revenue Code. Should You Invest In A 529 Plan? Well, that is for you to decide after considering your financial situation. Please review the personal finance checklist to see if you have addressed everything you need to prior to starting a 529 plan. Here is the rationale for investing in a 529 plan – the cost of college education has been increasing at the rate of 5%-7% per year. If you plan ahead and invest in a 529 when your kids are really young, your money invested would grow tax free and at the very least track the rate at which the cost of college education is rising. When is the best time to get stared? The best time to start putting money into a 529 plan is as soon as your child is born. This provides 18 years for the power of compounding to work and your capital gains are tax free if the money is withdrawn and used for qualified educational expenses. With a prepaid tuition plan, the main advantage is that you can lock in the tuition fees at eligible public / private colleges. Most prepaid plans are run by the state and require the owner or beneficiary of the plan to be resident. The key thing to remember here is that there is no worry about loss of principal – this means more peace of mind to parents. The main downside is the list of eligible public / private colleges your child can attend, basically lack of flexibility. The college savings plan comes with a lot of flexibility. The account holder can invest in any state’s college savings plan. The choice of investment instruments is wide open ranging from stock funds, bond funds, money market funds, or age-based funds which are aggressive when the child is young and becomes conservative as the child gets closer to college. The key thing to remember is there is risk – unlike a prepaid tuition plan, you could lose your principal in 529 college savings plan if your chosen investments do poorly. The main advantage is investment freedom and also freedom to pick the college of your choice. Personally, I prefer the College Savings Plan over the Prepaid Tuition plan. 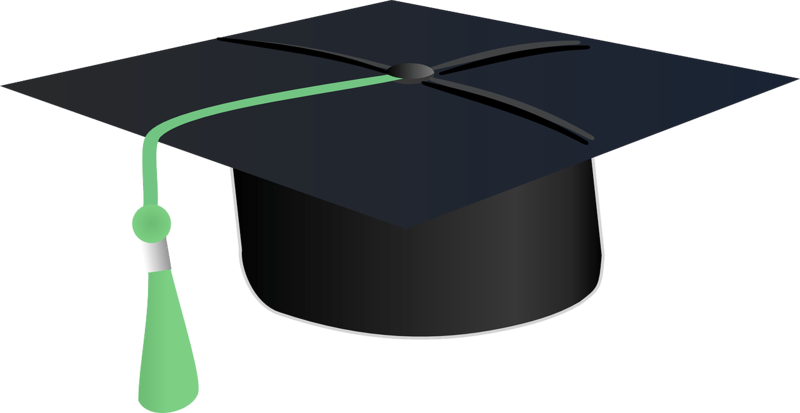 I will be writing more posts on what to look for when investing in a college savings plan. 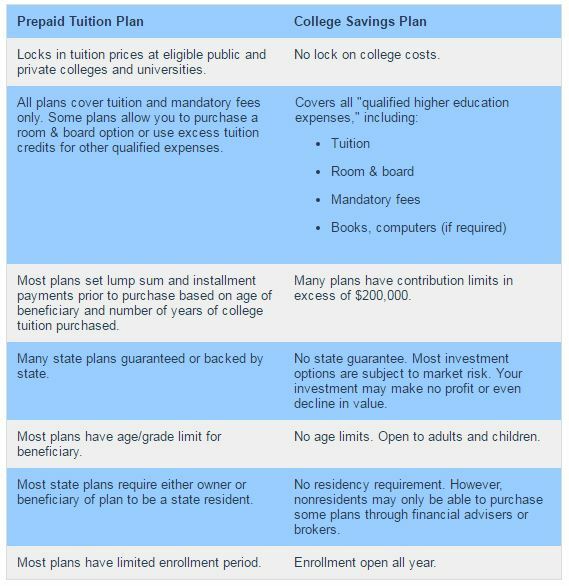 Below is nice prepaid plan vs. College Savings Plan comparison chart from FINRA. What happens if you need to withdraw the money for anything else besides qualified educational expenses? If you withdraw money for anything besides qualified educational expenses, you will need to pay taxes on your capital gains and a 10% penalty on your capital gains. The 10% penalty is waived if the designated beneficiary dies, or is disabled, or receives a scholarship. Nice explanation of a 529 college savings plan Michael. I believe that it is perhaps one of the best ways to invest money to help pay for your child’s college education. Welcome to Stretch A Dime! Hope to see more of you here. Sounds like a great plan to save money for your child’s college fund. They grow up so quickly and before you know it you are faced with a high cost bill. Better to be ready before that happens. My brother did something like that and when his daughter was ready for college, his lifestyle didn’t have to change. He was prepared! Absolutely, yes! 529 is the primary route to save for a child’s college education. You are absolutely right about how time flies by. So, the sooner you start saving the better. Your brother did the right thing, and it went well with him!